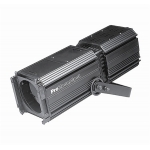 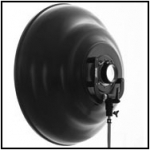 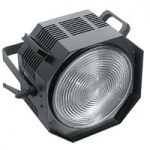 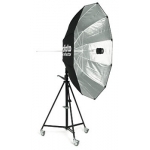 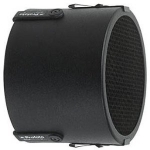 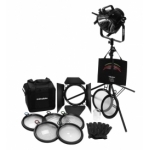 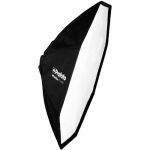 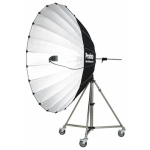 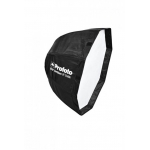 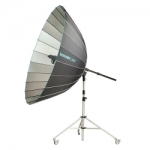 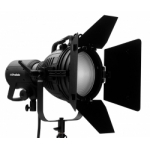 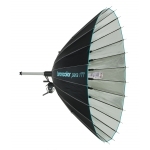 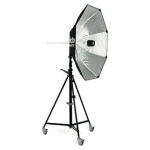 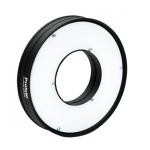 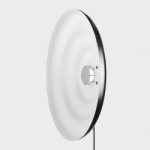 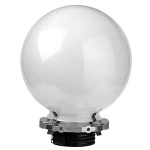 Mola Dish Reflector Mantti 43.5"
Heat resistant soft box for flash and continuous light sources. 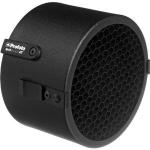 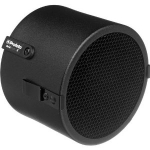 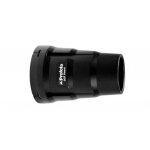 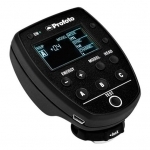 Wirelessly integrates your B1 with your Nikon camera. 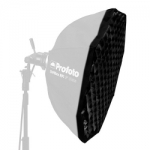 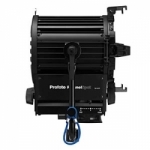 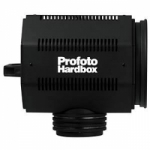 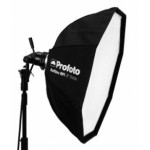 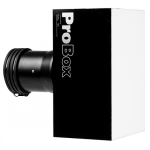 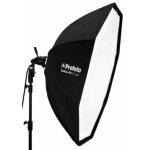 Profoto Pro Big 5 ft.
Profoto Pro Big Giant Reflector 7 ft.
Profoto Pro Big 7 ft.